Bucks County based artist, Nicole Dreyer maintains the lasting tradition of the fine art of stained glass. 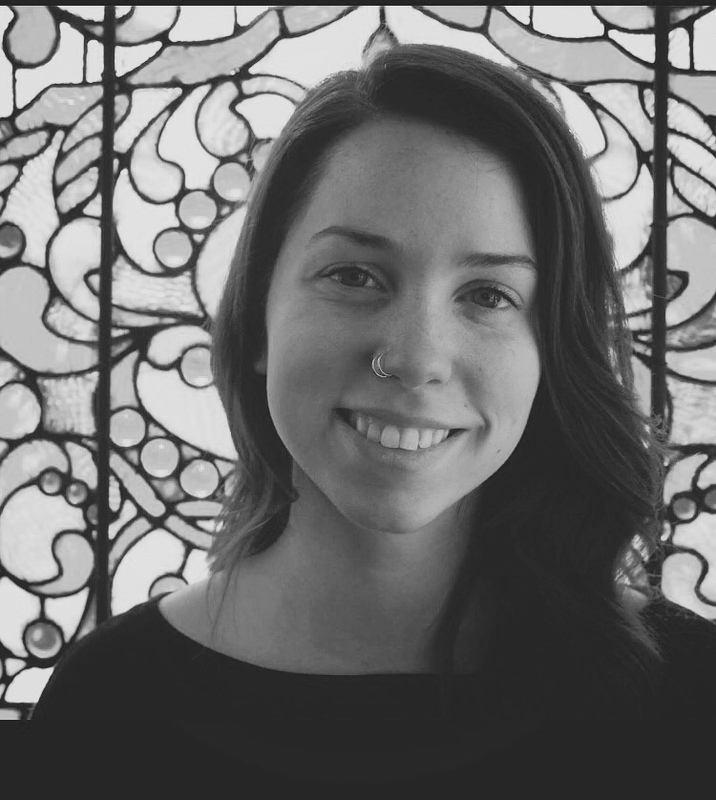 Heavily influenced by the greater Philadelphia area's rich history, she continues to preserve the life of stained glass with a concentration on restoration work. Nicole also offers custom made designs and fabrication, working hands on with home and business owners alike to create something truly special and unique, that will capture a distinct moment in time for the fulfillment of many generations to come.